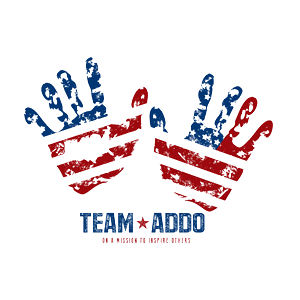 As part of the American Freedom Fund’s mission of education, AFF and Team ADDO have joined forces to create this outstanding new program to assist transitioning servicemembers and their spouses as they prepare to leave the military and enter the civilian workforce. Transitioning out of the military can be a daunting and, often frightening when it comes to the next chapter in their career. One the most important aspects of this process, yet often overlooked in this digital world, is that impression. Our Headshots program combines the talents of some of the nation’s top fashion photographers, wardrobe consultants and designers to provide professional headshots at no charge to our heroes and their spouses. Our goal is to provide 1000+ headshots across the nation this year.